Sir Elton’s private photography collection will also go on display as part of a new long-term collaboration with the museum to revolutionise public access to photography. 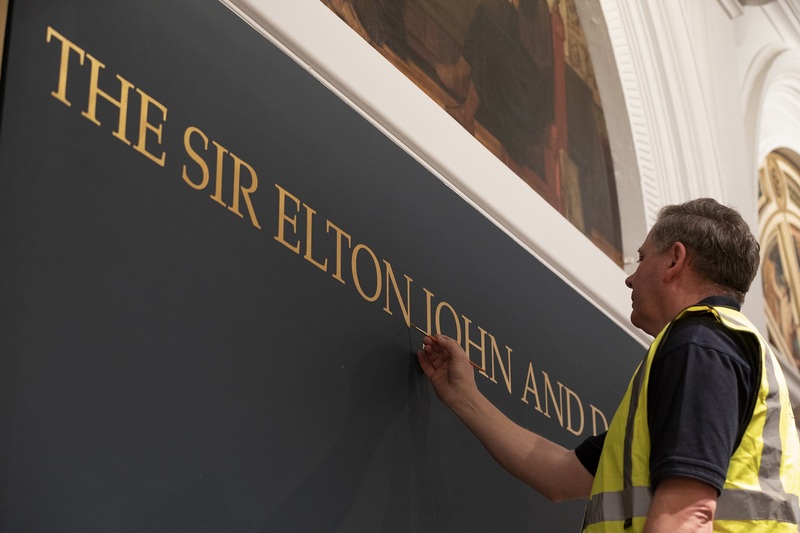 The Rocket Man singer and his husband David Furnish made a donation towards the V&A’s new Photography Centre – which was opened in October and will be extended in 2022 – and its gallery 101 will be renamed the Sir Elton John and David Furnish Gallery. The collaboration will see highlights from the V&A’s photography collection of more than 800,000 photographs shown alongside pictures from Sir Elton, who has been curating his haul since 1991. The singer-songwriter has a collection of more than 7,000 photographs, spanning the early 20th century to the present day. His collection, understood to be one of the leading private photography collections in the world, includes images by Man Ray, Dorothea Lange, Andre Kertesz and Edward Steichen, as well as contemporary artists such as Cindy Sherman, Alec Soth and Alex Prager. A major co-curated temporary exhibition will be announced in due course. Sir Elton said: “The V&A is known for its dedication to teaching, public research facilities and learning-based exhibitions focused on the mechanics and history of the photographic arts. “For David and I, this commitment to education and mission to celebrate the medium presents a perfect partnership. The new Photography Centre, along with the 2022 extension, will not only elevate photography but it will help foster new artists, patrons and collectors, like myself. Tristram Hunt, director of the V&A, said: “We are immensely grateful to Sir Elton John and David Furnish for their generosity in supporting our Photography Centre and mission to make historic and contemporary photography available to the widest possible audience. “We are united by a deep commitment to the medium, and there are huge synergies between our collections, particularly around 20th century modernist and contemporary colour photography. 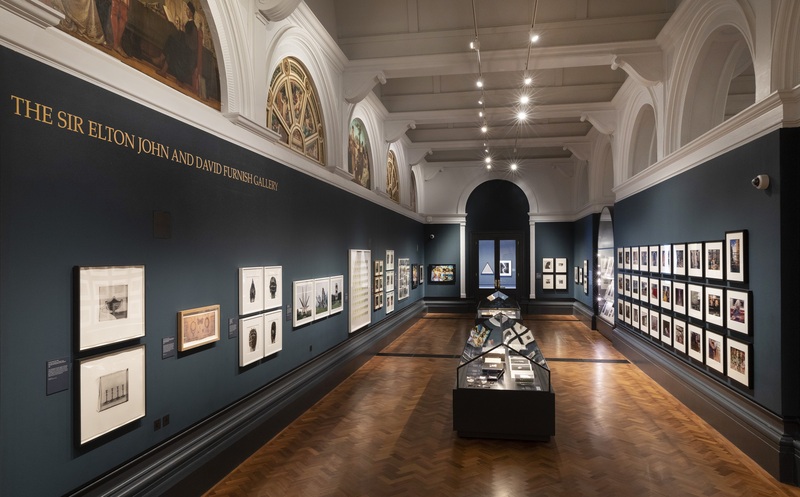 The donation from Sir Elton and Furnish will allow the V&A to showcase highlights from its extensive photography holdings with a series of temporary displays, new acquisitions and annual contemporary commissions.